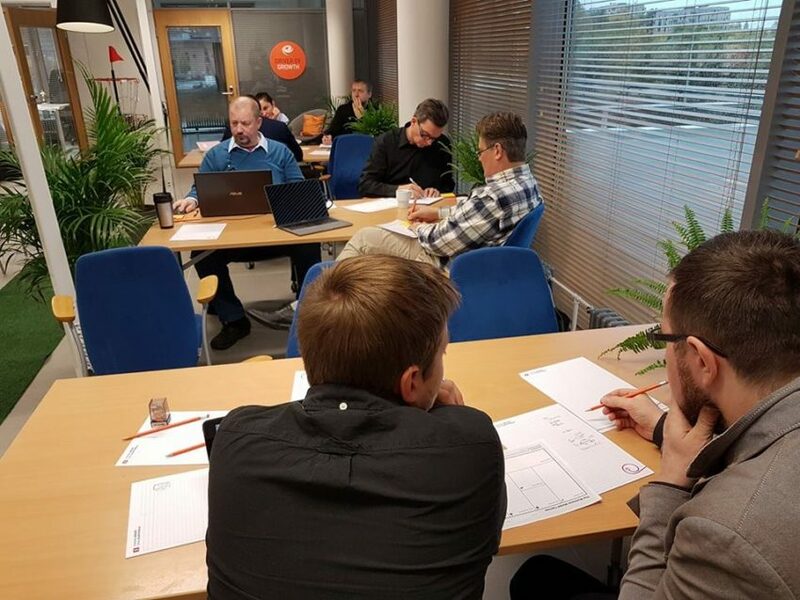 During the EnergySpin Accelerator, EnergySolaris had the honour to present its innovative AirSolaris COOL solution to the leader of the Finnish Greens Party, Touko Aalto. 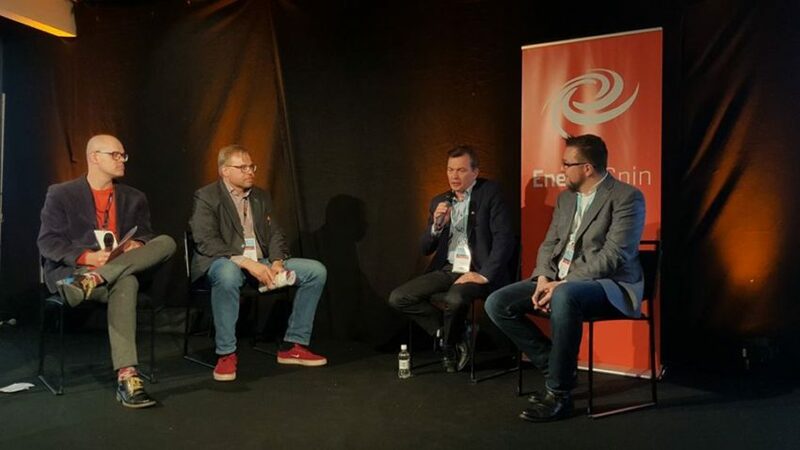 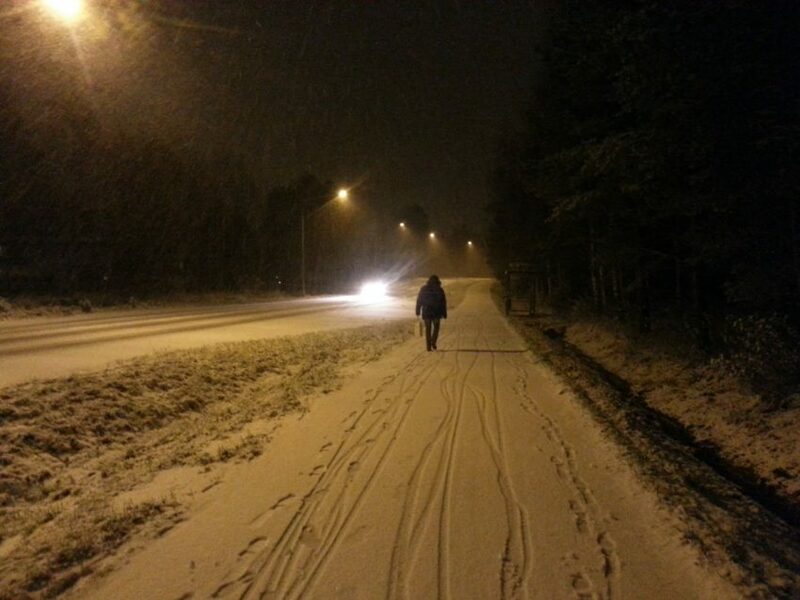 Special thanks to Marko Koski and Marko Kuokannen. 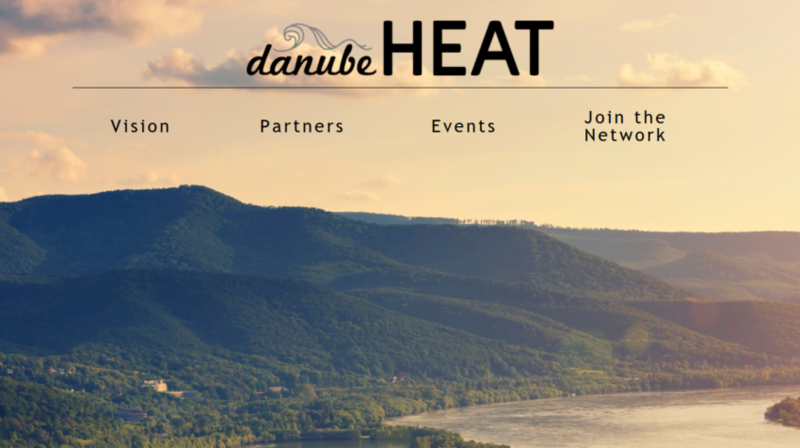 EnergySolaris was selected as one of the Top 5 Applicants to win a free pass to present at the 2017 CEE Impact Day event in Vienna. 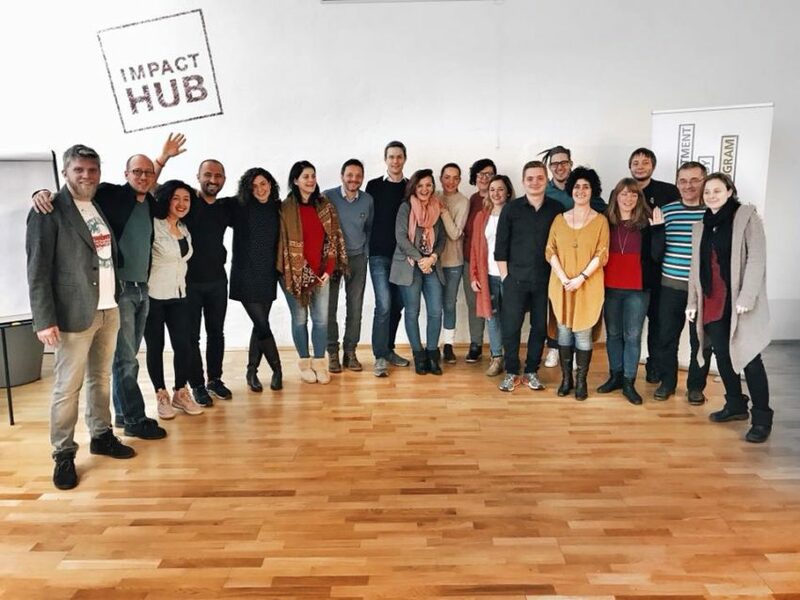 It is the leading event for social entrepreneurship and impact investment in the Central and Eastern European (CEE) region. 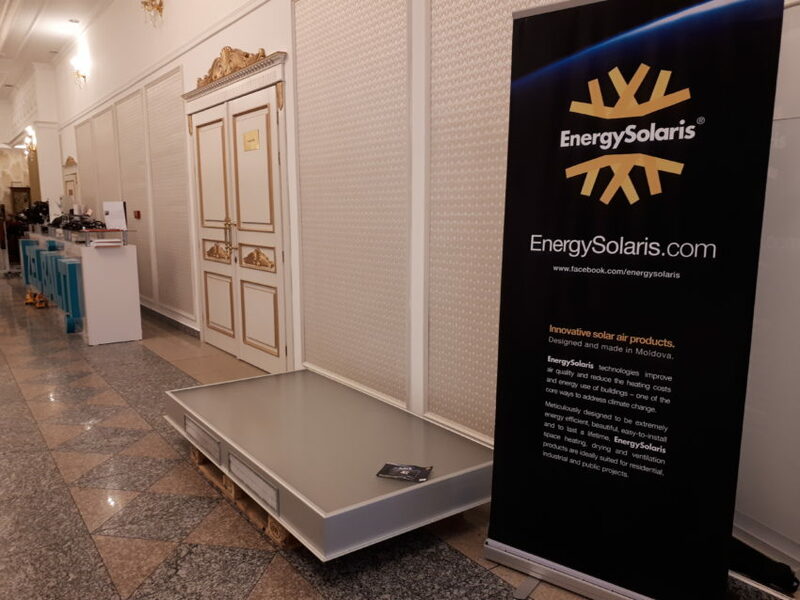 EnergySolaris was represented at EXPO 2017 -Future Energy- in Astana, Kazakhstan by Ana Hajdau. 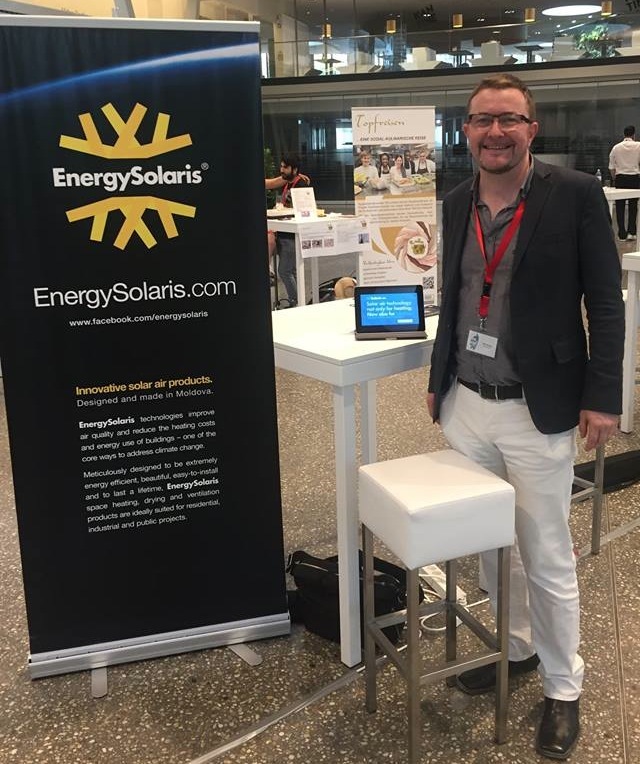 A 90-second EnergySolaris video featured in the central Kazakhstan Pavilion: the result of being selected as a TOP 30 Global Startup at NEWENERGY Astana. 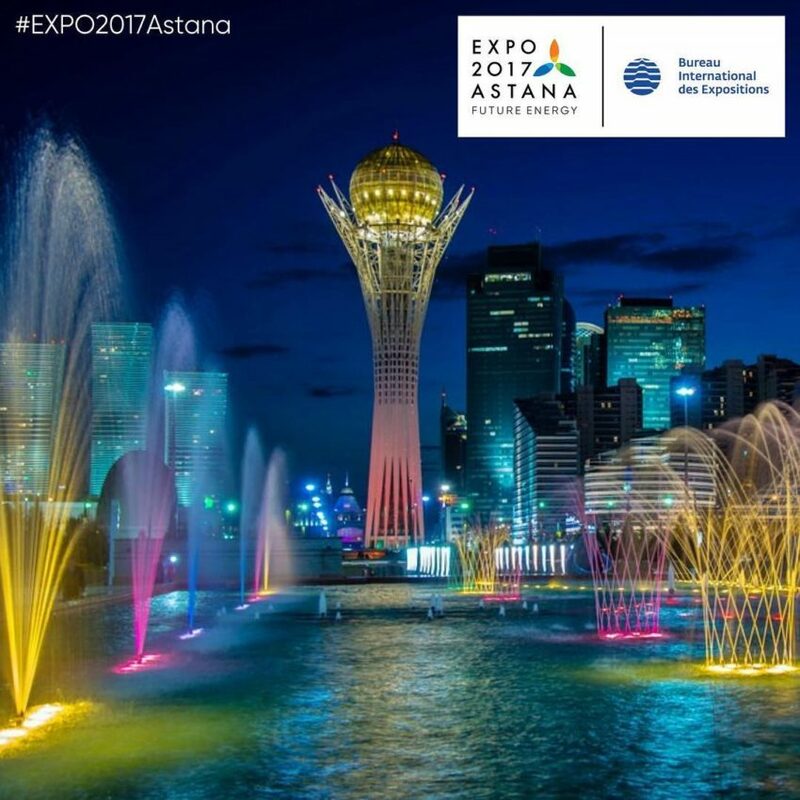 EXPO 2017 Astana hosted nearly 4 million visitors. Karin Parsons on Hello world!